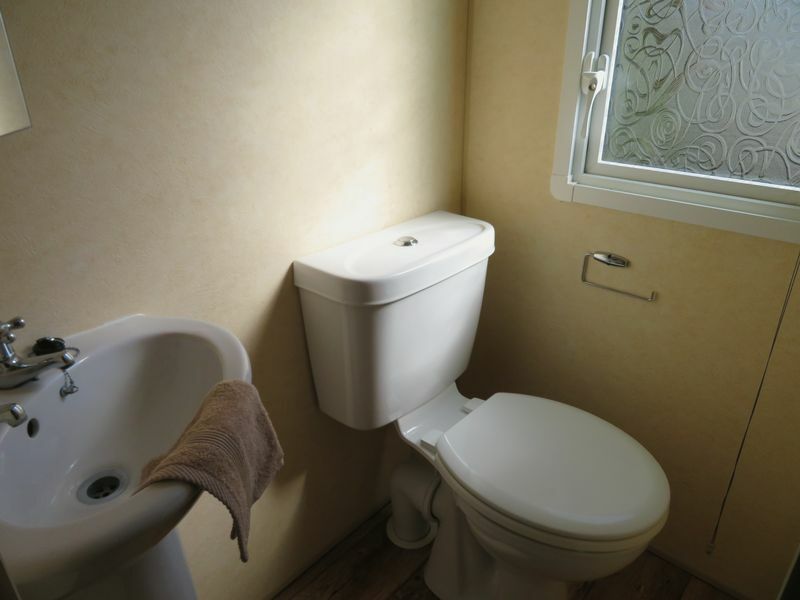 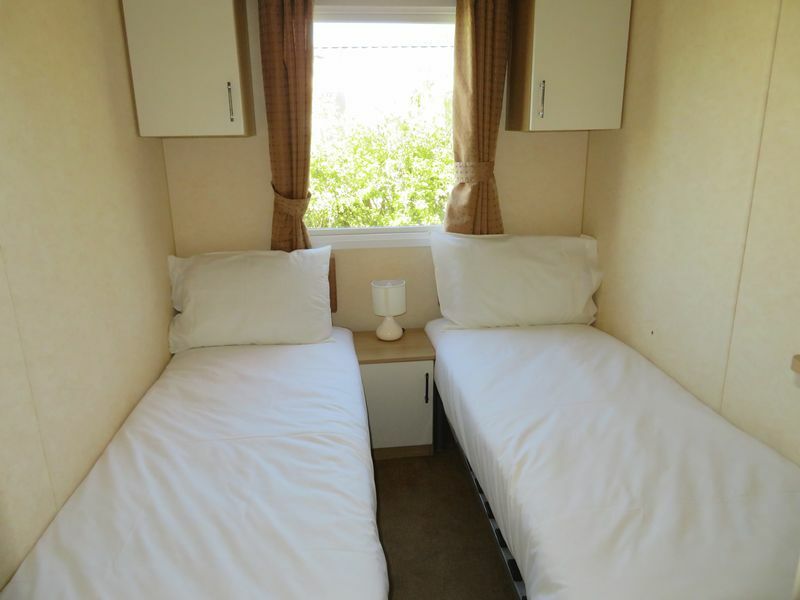 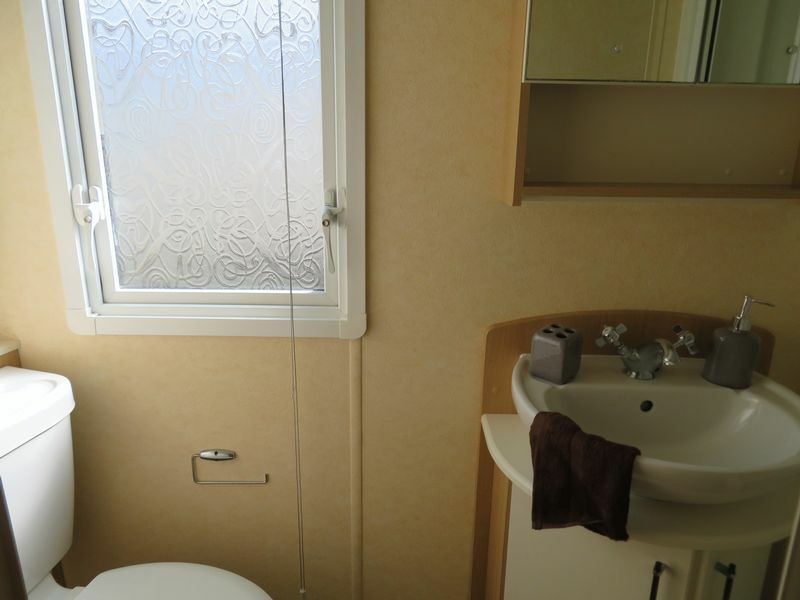 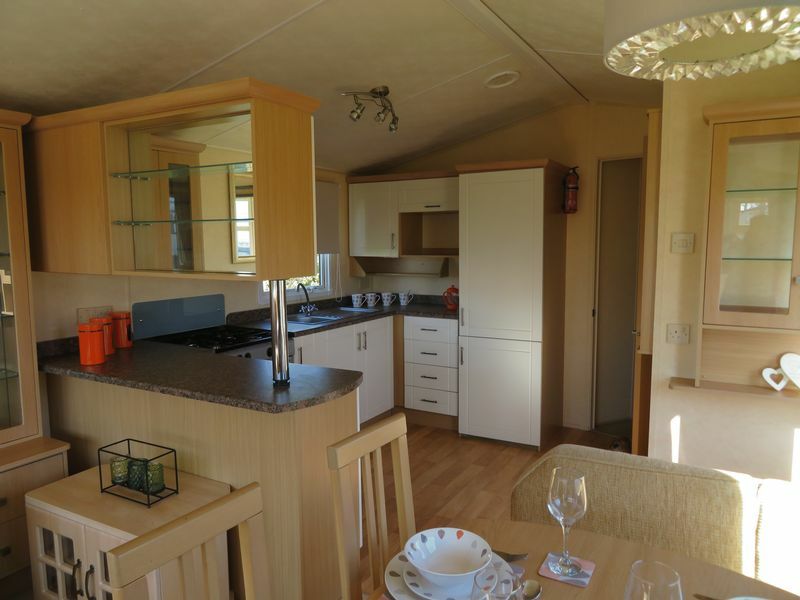 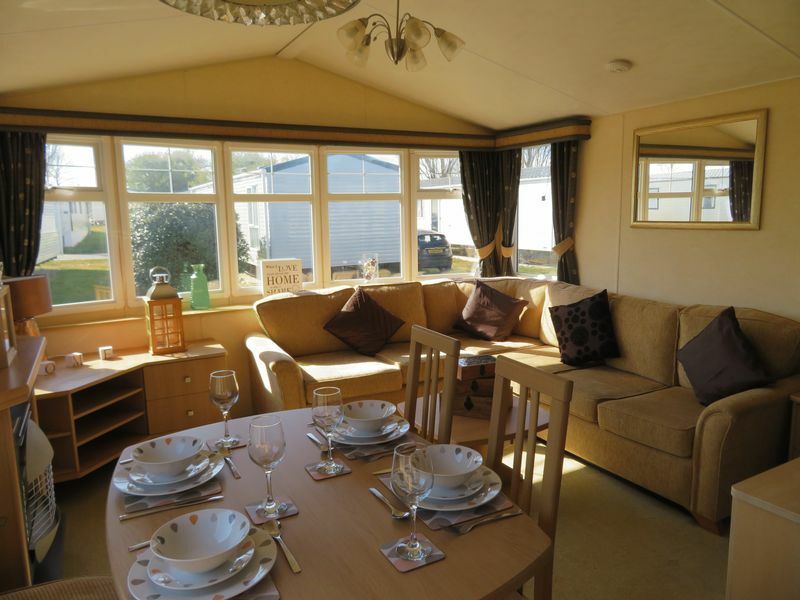 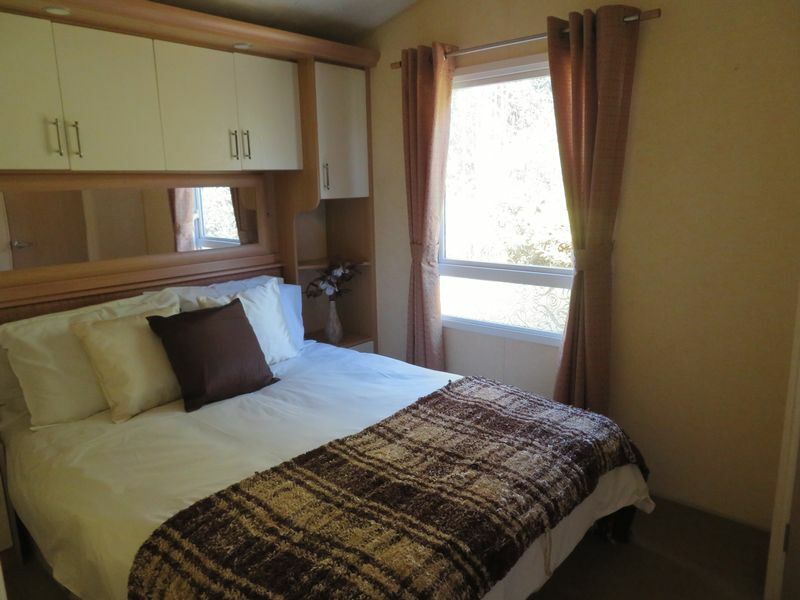 Game Estates are delighted to offer this two bedroom 2008 Willoughby Granada 33` x 12` on Away Resorts holiday park. 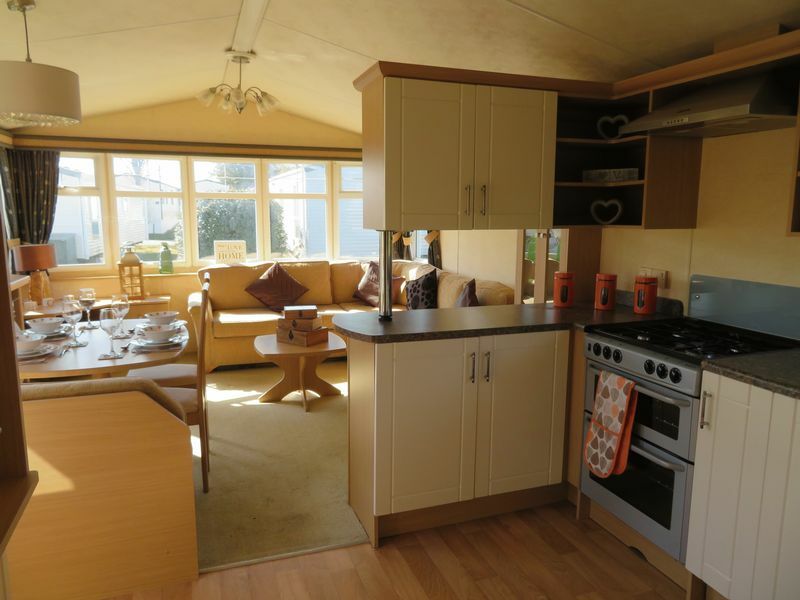 This caravan comes with a 15 year licence. 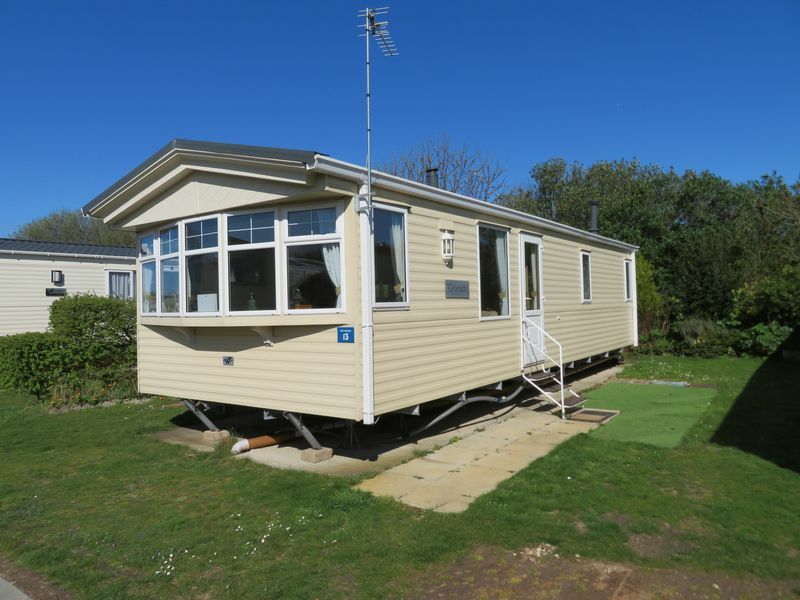 Great starter holiday home for families, choice of great pitches, 2019 pitch fees included, heated indoor swimming pool and clubhouse on the beach. 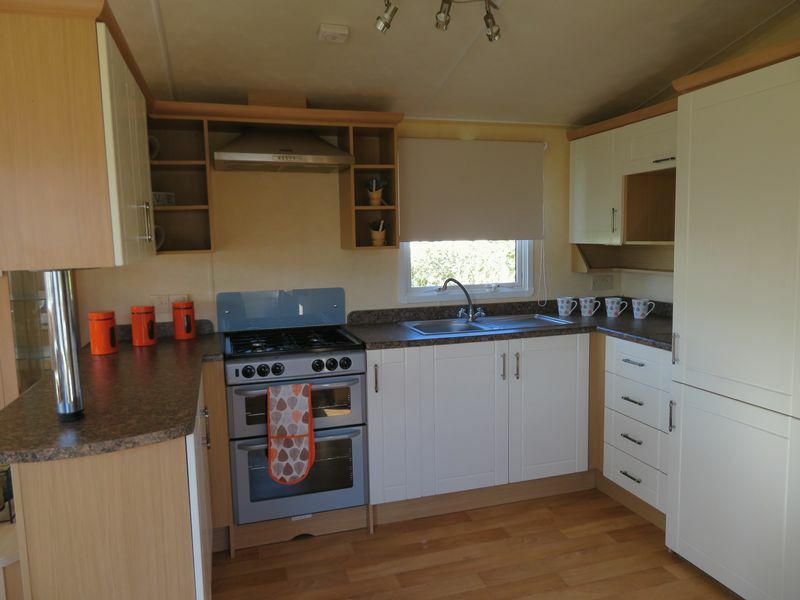 This is an 11 month site, it is not a residential park.